The 2014 Toyota Hilux Vigo pickup truck will sport mojor improvements over the current pickup. The 2014 Toyota Hilux pickup truck is coming soon. It will inspire the next gen Fortuner SUV. Thailand based Toyota-dealer.org reports that the next gen Toyota Hilux pickup truck will be "coming soon". Which means, it is completely logical to expect the Toyota Fortuner, which is based on the Hilux, to eventually get upgraded in line with the new Hilux. The Hilux, one of the popular pickup trucks in the world, is currently in its 7th generation which was introduced in 2005. The Pickup truck and the Fortuner SUV received a facelift last year but it is now time for the next gen models to step in. Toyota has taken the design of the upcoming vehicles quite seriously if the next gen Toyota Corolla is anything to go by. 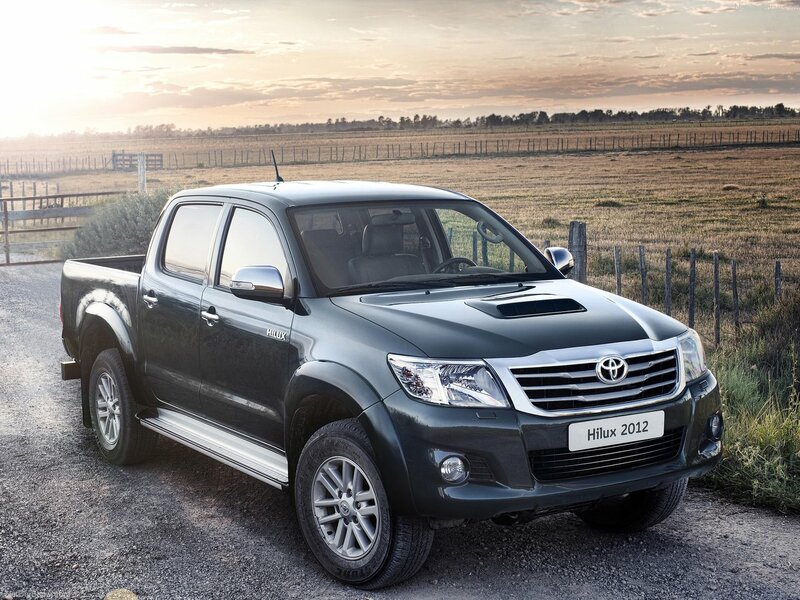 We expect the next gen Hilux to be comprehensively redesigned to give it a fresh look. Once the updated Hilux hits the market, it will be only a matter of time before the new Fortuner arrives. The SUV has been dominating its segment in India, however there is room for improvements. For instance, the existing customers demand better braking and enhanced safety features. The current Fortuner still makes do with drum brakes at the rear and comes only with dual airbags. It's also imperative for Toyota to come up with a better interior (the current interior is similar to that of the cheaper Innova). The SUV segment in India will be welcoming the 2013 Hyundai Santa Fe shortly which would become the most modern looking SUV in its segment. At some point of time, if not immediately, Toyota would be feeling the need for the new Fortuner.